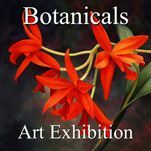 Laurie Hein "Red Hat Girls"
Light Space & Time Online Art Gallery is pleased to announce that its November 2015 art exhibition “Botanicals” is now posted on their website and ready to be viewed online. 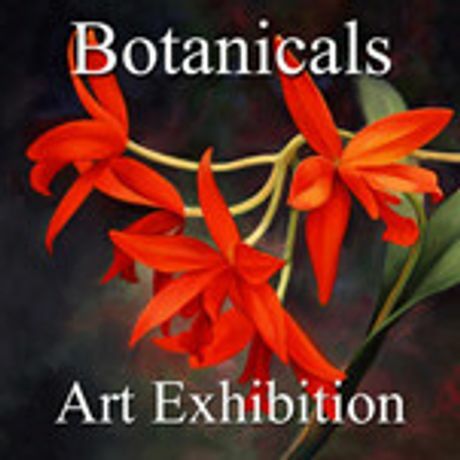 The “Botanicals” theme was considered to be any art depicting flowers, herbs, leaves, plants and related floral subjects. The gallery accepted botanical art that was either representational or abstract. The gallery received submissions from 16 different countries from around the world and 33 different states in the USA. Overall, 487 entries were judged for this art competition.